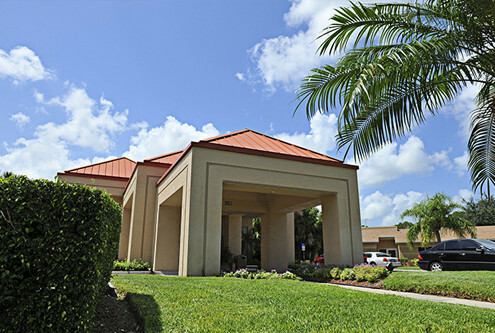 Solaris Senior Living North Naples is the premier choice of many Naples residents and visitors for rehabilitation, long term care and assisted living services. Our licensed and accredited therapists work as a team with nursing staff to create a customized program for each individual. Our goal is to help the patient achieve their maximum functional ability and independence. We are a trusted, compassionate provider of rehabilitation and extended care. Our luxuriant environment makes your rehabilitation experience very pleasurable. Memory Lane is our assisted living residence for individuals with memory impairment. Our wide variety of programming, services and amenities are designed to meet the needs of residents while promoting independence. We offer a wide variety of activities that range from individual activities in the privacy of your own room to large social activities including live entertainment.